Hailed as a “Trailblazer” and “Pioneer," John Liu’s historic elections – as the first Asian American to win legislative office in New York and then the first to win citywide office – were milestones for Asian Americans in New York and across the nation. Although he wishes Asian Americans had been elected long before, John is honored to be the first and embraces the opportunity to broaden representation and public service. Prior to being elected to office, John worked in the private sector for 14 years as a professional actuary, most recently as a manager at PricewaterhouseCoopers. John has drawn upon his real world fiscal expertise to root out waste and mismanagement in government. 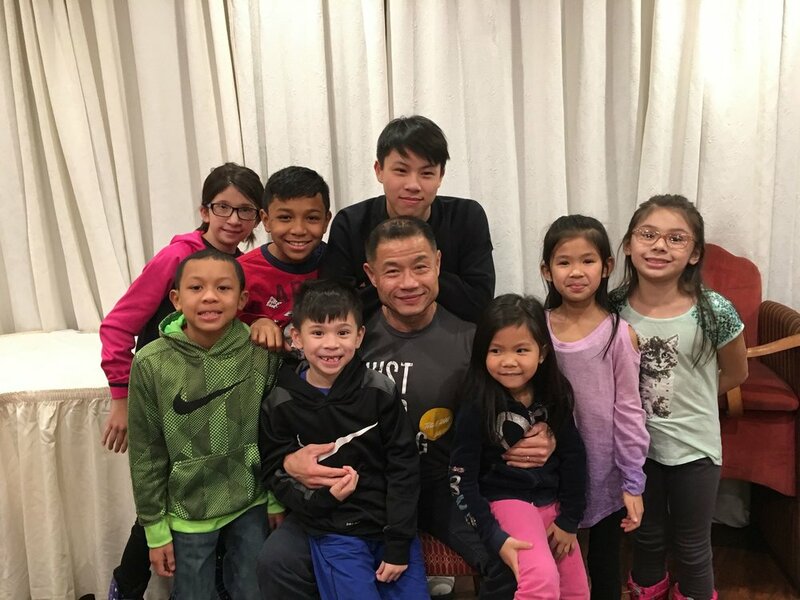 John Liu immigrated from Taiwan at the age of five. He was educated in New York public schools, including Hunter College High School, Bronx High School of Science, and Binghamton University, attaining his degree in Mathematical Physics. John lives in Flushing with his wife Jenny and their son Joey.